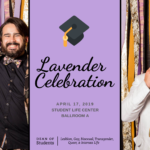 Lesbian, Gay, Bisexual, Transgender, Queer, and Intersex Life at Vanderbilt University is a cultural center and a place of affirmation for individuals of all identities, and a resource for information and support about gender and sexuality. 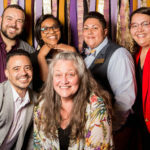 LGBTQI Life serves all members of the Vanderbilt community, including students, faculty, staff, and alumni by creating educational, cultural, and social opportunities. 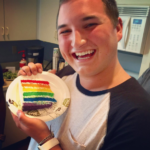 The office also supports and advises LGBTQI-related campus groups and activities.